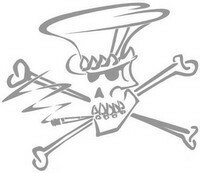 Slash, Lemmy, Grace Jones, Iggy Pop, Justice, Henry Rollins, Tom Araya, Volbeat, Mark Lanegan, Nina Hagen and Jesse Hughes all star in Bjorn Tagemose's dark rock and roll fairy tale Gutterdammerung. Gilby Clarke joins Slash, Myles Kennedy and The Conspirators on stage at Rock Carnival in Clark to perform "Paradise City". Listen to Slash on "School's Out / Another Brick In The Wall" cover from new Hollywood Vampires' album. 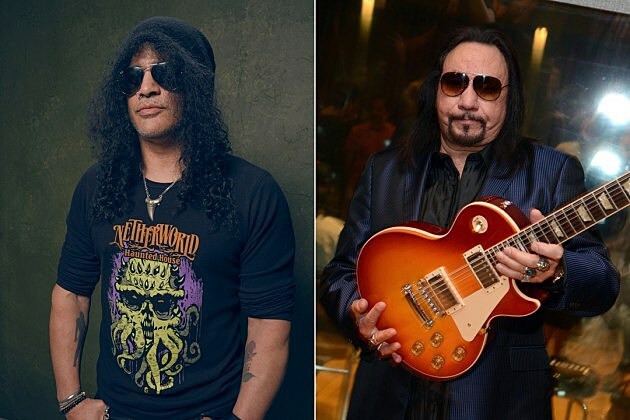 Ace Frehley revealed that he had put invites out to several name musicians to join him on a covers album and Slash took him up on the offer over the weekend. 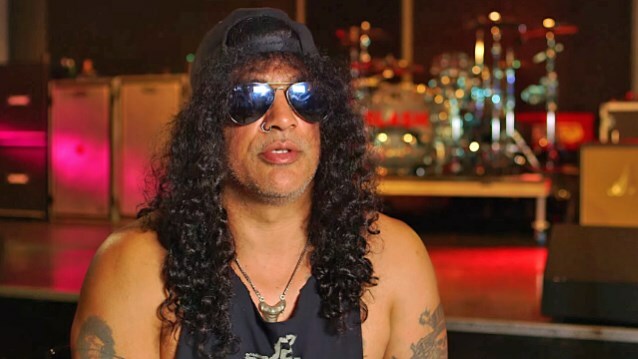 Slash has partnered with International Fund for Animal Welfare to raise awareness of the slaughter of elephants which is leading to their early extinction. Slash and his wife Perla Ferrar split late last year and the home they once shared is up for sale in Los Angeles. According to the Hollywood Reporter, the home is going on the market this week for $11 million. 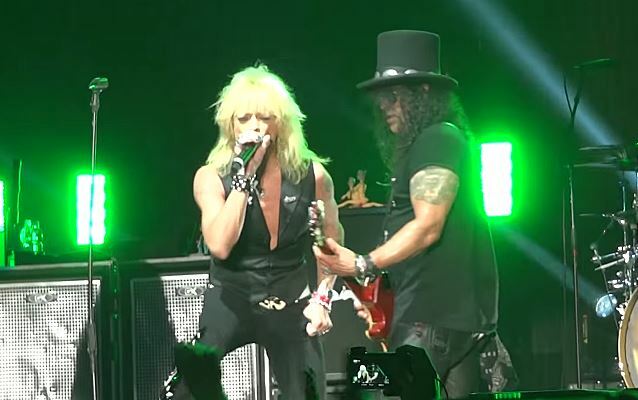 Michael Monroe joins Slash on stage in Helsinki to perform "Doctor Alibi" and "We're All Gonna Die". Kimberly Nichole joins Slash, Myles Kennedy & The Conspirators on stage at Terminal 5 in New York to perform "Hey Joe". This is the first trailer of the new rockumentary about Marshall sound Father Of Loud. 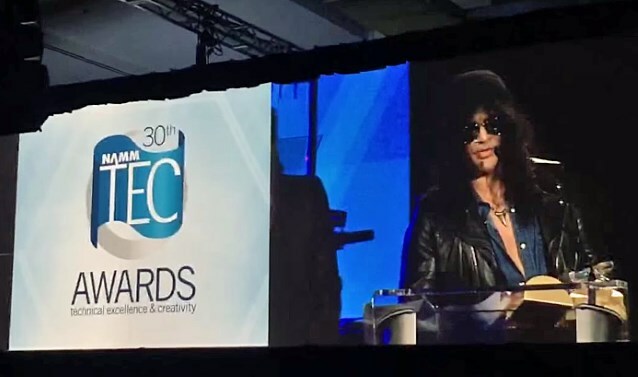 Slash received the prestigious Les Paul Award during the 30th annual NAMM Technical Excellence and Creativity Awards on Saturday, January 24 in Anaheim, California. 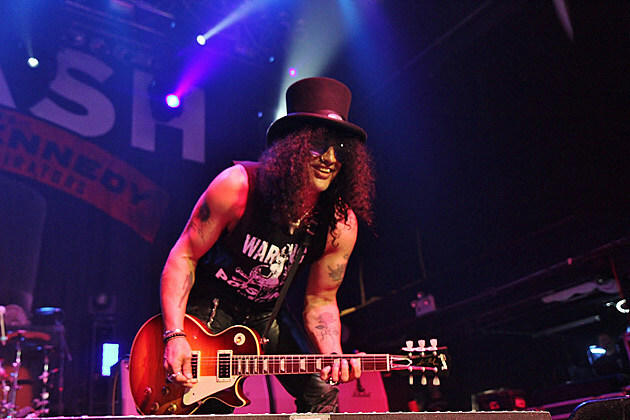 Slash shared the stage with Billy Gibbons, Steve Lukather, Duff McKagan and Edgar Winter for Adopt The Arts show at The Roxy covering "Waintin' On A Bus", "Jesus Just Left Chicago", "La Grange", "Stormy Monday" and "Whipping Post". Slash joined Foo Fighters on stage at The Forum in Los Angeles for Dave Grohl birthday bash. He performed "Tie Your Mother Down", "Immigrant Song", "Let It Rock" and "Johnny B. Goode" with Tenacious D, Zakk Wylde, Lemmy Kilmister.